I managed to get myself sick. So, sweater-wearing season started a wee bit earlier for me than I initially planned. 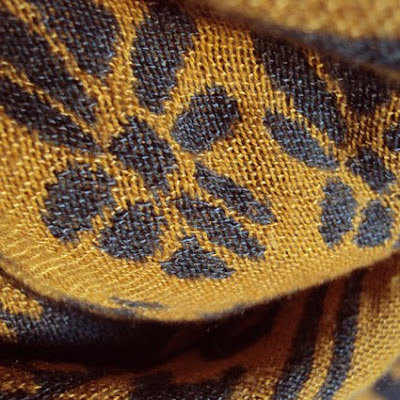 Same with scarves. Missed those suckers! And I recently had those Maloles Zoe flats resoled. I'm planning on wearing them till they literally fall apart and I'm taking good care so that doesn't happen any time soon. Navy blue carrot pants, ZARA. Grey slouchy sweater, BERSHKA. Scarf, ATTRATTIVO. 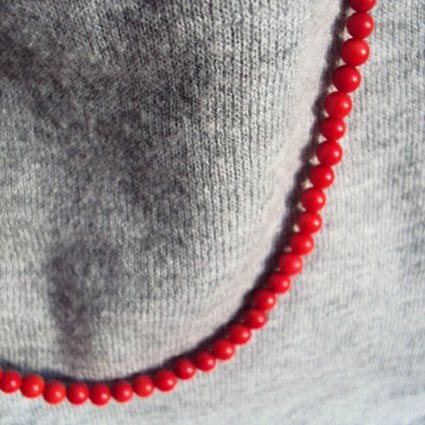 Red coral bead necklace, made by me. 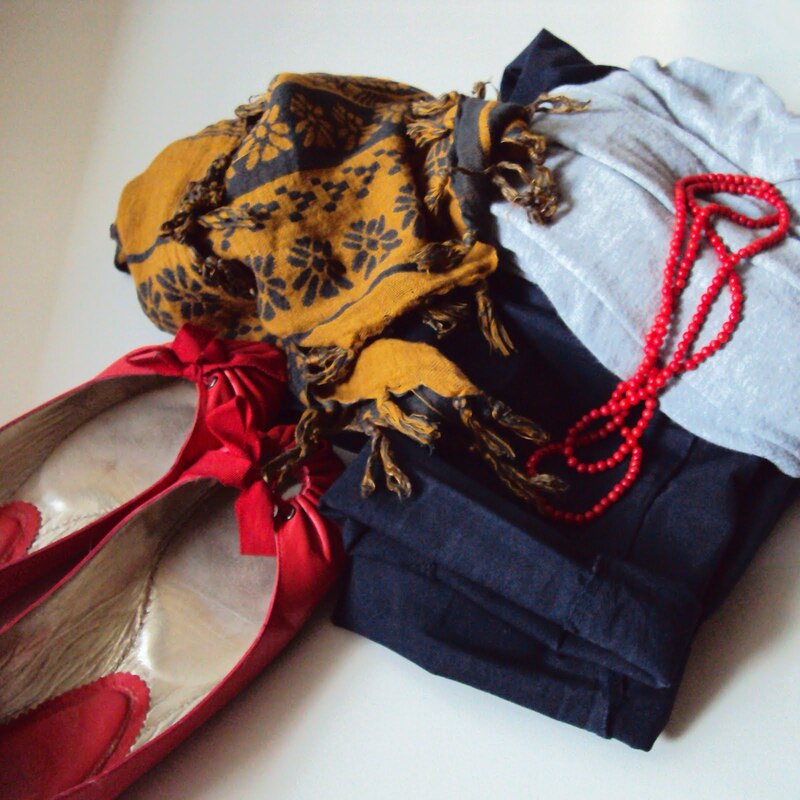 Red flats, MALOLES. hope u feel better soon! Perastikoulia Lopi!! 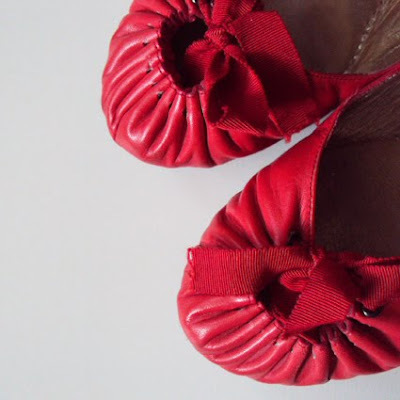 (love those shoes..) And goodmorning! περαστικα και το outfit τελειο!!! perastika! teleio mantili kai fusika otan vlepw kokkines balarines kanv san paidaki pou molis pire kainurgia papoutsakia!!!!! love the shoes and the necklace! perastika!nomizo pos sidoma oloi tha dithoume pio zesta..merika papoutsia apla den thes na ta vgaleis!se katalaveno!exo ena megalo tetrgono madili k diskolevomoun na to foreso ..sosta..molis me voithises!cute outfit!